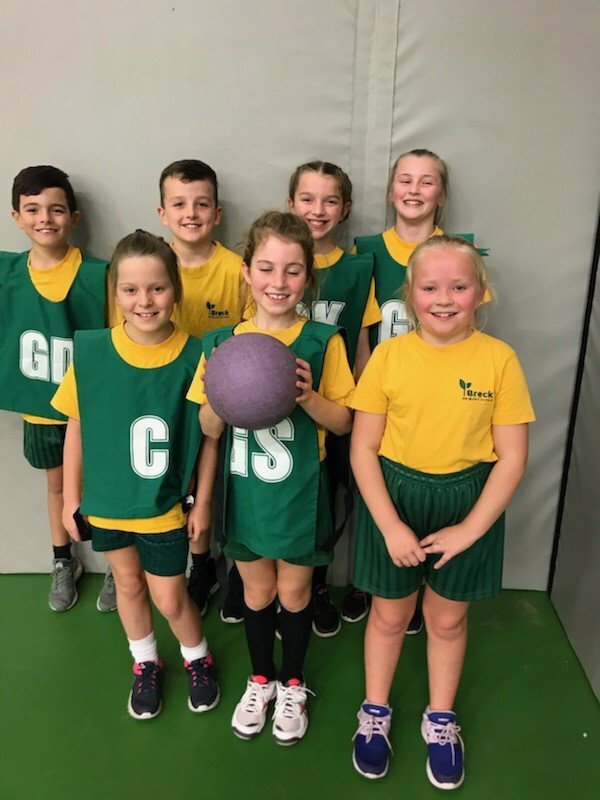 Some pupils from year 4,5 and 6 has took place in a netball match and would love to tell you all about it. On wednesday the 7th of November 7 pupils have joined in a game of netball at Hodgson Academy. They have really enjoyed it and hope they could participate in it again.They played against 3 schools called : St Hildas,Hambleton and St Chads. The schools they played against were tricky to beat but they got there in the end winning with 4 nil to Breck and 0 nil to St Chads!